BPM Senior Living is known as a small, family owned company that focuses on quality of care, opportunities for engagement, and comfortable living environments. As a small provider, we have been able to deliver a higher level of attention to detail and focus on the things that are most important to seniors and their families. 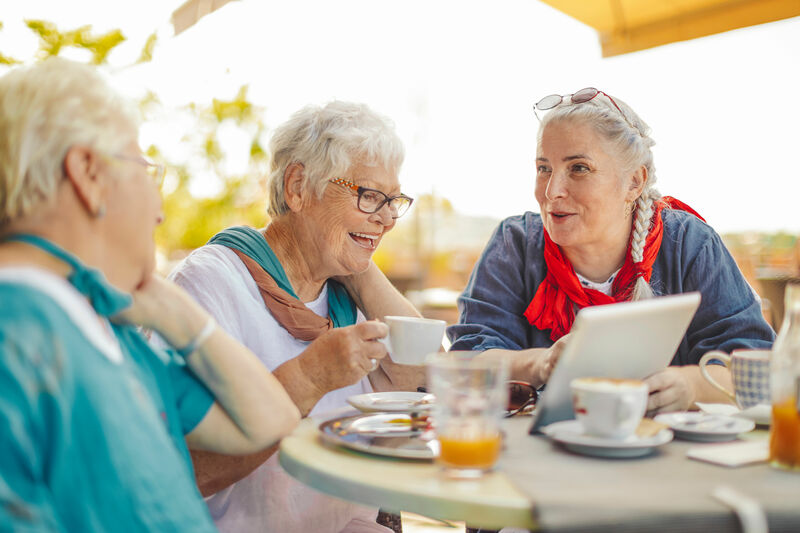 To that end, we have pioneered and developed two signature programs that have become the launching pad for other programs in the senior living industry that have had a significant impact on the quality of life and successful aging of seniors everywhere. Personal Preferences ensures that we not taking a “one size fits all” approach to the services we provide to our residents and Illuminations ensures that residents who are beginning to struggle with early memory loss have an opportunity to thrive with additional support. Making the choice to move to senior living community can be very difficult. Our one-of-a-kind, award-winning Personal Preferences program was developed to help ease our residents’ transition to their new home, honor their individuality, and ensure their days are filled with as many meaningful and highly personalized activities as possible. Whether it’s the way they would like their care services delivered, or a special life experience, our team is on hand to help facilitate those services and programs for our residents. Illuminations is a program pioneered by BPM that was designed to aid in the transition between assisted living and memory care by providing participants with enhanced opportunities for individual accomplishments and to build strong social networks with peers. Research has proven that individuals with an active social network exhibit a slower rate of memory decline. Reminiscing – Reminiscence therapy promotes a sense of security by reviewing comforting memories. Cooking – The goal is to provide opportunities to participate in a familiar activity, build self-esteem, and increase socialization. Bridges to Memory Care – An opportunity for residents to volunteer in the memory care community. For example, residents may plan, decorate, prepare food, and participate in holiday celebrations with memory care residents. 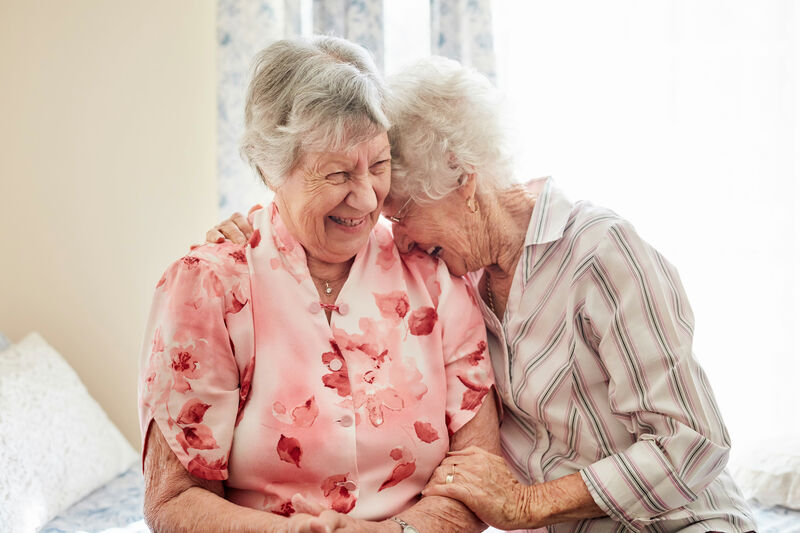 These interactions are beneficial in providing additional positive interactions with our memory care residents, as well as a gentle introduction for Illuminations participants into the memory care setting.